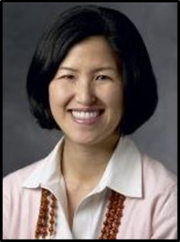 Site Principal Investigator – Sun H. Kim, MD, MS | Dr. Kim is an Assistant Professor of Medicine in the Division of Endocrinology, Gerontology, and Metabolism at Stanford University. She received her B.A. from Stanford and her M.D. from University of California, San Diego. 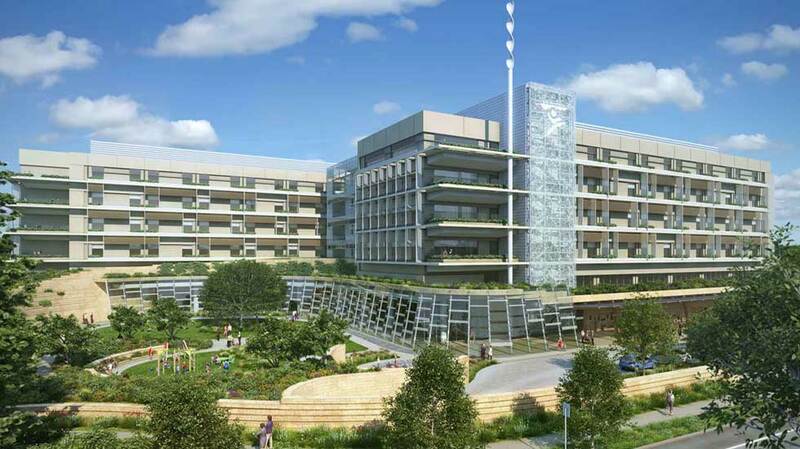 She completed her internal medicine residency at University of Texas at Southwestern and her postdoctoral training in endocrinology at Stanford. She is board-certified in endocrinology and holds a Master’s degree in Epidemiology. She conducts patient-oriented research in the epidemiology, mechanisms, and treatment of diabetes and obesity. Site Research Coordinator – Melanie Rosenberg, BS | Melanie earned her B.S. in Financial Economics from Binghamton University, State University of New York in 2013. 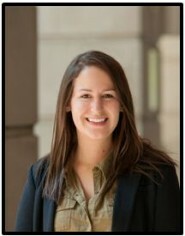 Following graduation, Melanie moved to San Francisco to work for The Brattle Group, an economic consulting firm. As a research analyst for Brattle’s Utilities practice, she conducted empirical analyses to support litigation and to evaluate the impact of regulation in a variety of industries. Melanie has also developed a long-term interest in nutrition research, and for the past few years has been studying the relationship between adult macronutrient intake and BMI using historical U.S. government survey data. Melanie is passionate about nutrition and related health conditions, and is excited to explore these topics in a clinical setting. In a few years, she plans to attend a PhD program involving quantitative public health and nutrition research.